Bamboo is one of the most important forest resources in the world and is the fastest-growing plant on Earth. Bamboo reaches maturity within three to five years, versus 10-20 years for most soft woods. Bamboo is a viable replacement for wood and is considered an important renewable resource. 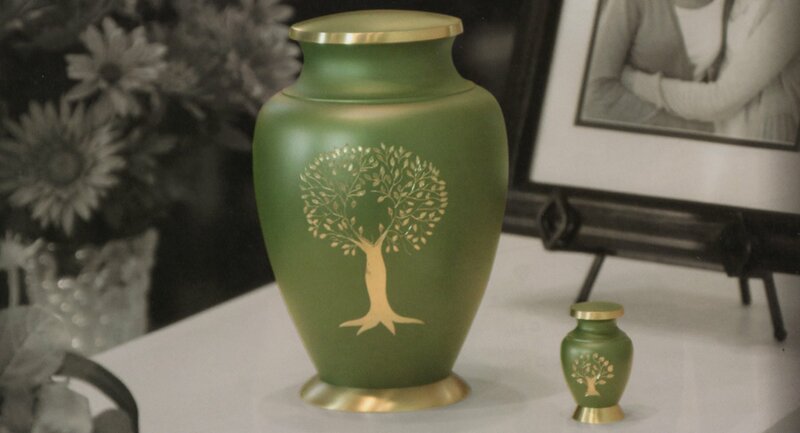 Terrybear® bamboo urns are made using Bamboo Nan, the most popular bamboo category used for construction and product design. 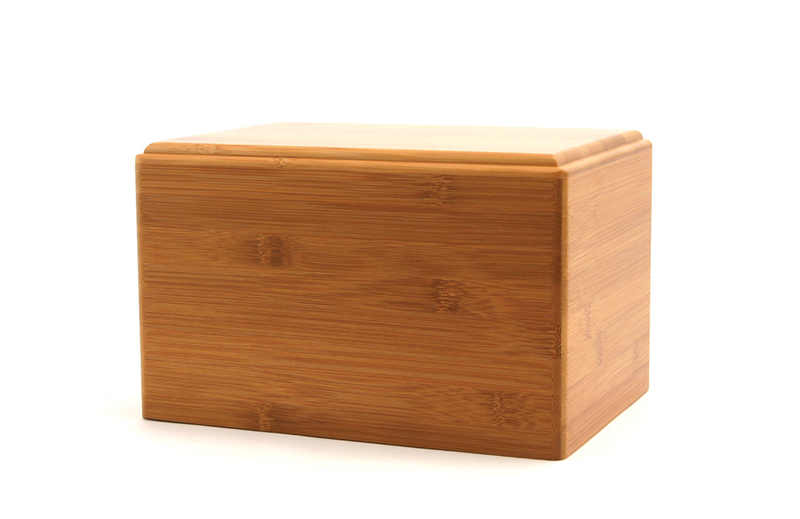 The Bamboo Box features a secure sliding panel at the bottom.